About My Late Father! – The Omani Authors' Website! Site For Omani Authors, Writers, Columnists and Artists! Proud of Our Own! The Omani Authors' Website! Site For Omani Authors, Writers, Columnists and Artists! Proud of Our Own! Collection From All The Omani Writers, Authors, Columnists and Artists! Free Download on My New Books! Full Video on My Books! My Majid Books in Facebook! My New Book – 53rd – That Is The Way It Is! Trending Topics: Valuing Our Own!•Majid Al Suleimany•About My New Books!•Books by Majid Al Suleimany•Books by Omani Authors and Writers! In the late 1960,s my Late Father returned to Oman by dhow (sailing boat) from Mombasa in Kenya from Mafia Island Tanzania (Tanganyika then) – and in trying to find if the country (Oman) was bearable enough to return to after the Imam uprising and the country being under dictatorial draconian rule in the dark days of our history of Oman! He had ‘wasted’ all his life (and ours too!) by supporting The British Colonialists against the Locals and The Nationalists – to the extent that our shop was boycotted by them – and we were besieged in our house in Kilindoni Mafia! 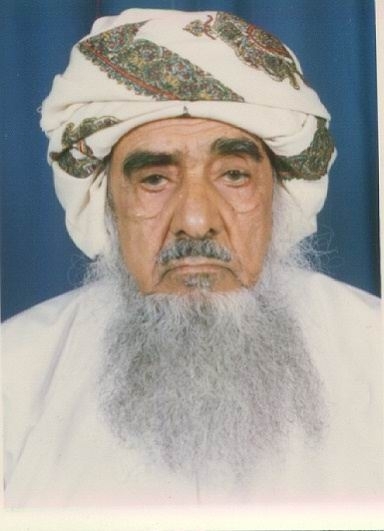 He sold all his properties in Oman making the one who bought it as one of the ‘rich families’ in Oman later on! Instead he decided to move the family to Zanzibar Sultanate – only to return after the bloody Zanzibar Revolution in January 1964! This is His Story! I hope you will enjoy reading about him! Published by The Omani Authors. Omani Author Writer of 33 books - 6 in Arab Management - 3 on Road Safety Awareness - 3 on Autobiography - 5 on his Books - and rest assorted stemming mainly from his Columns in The Oman Daily Observer Between Us Only! and At My Workplace! that ran for over 15 years till end 2014. View all posts by The Omani Authors. 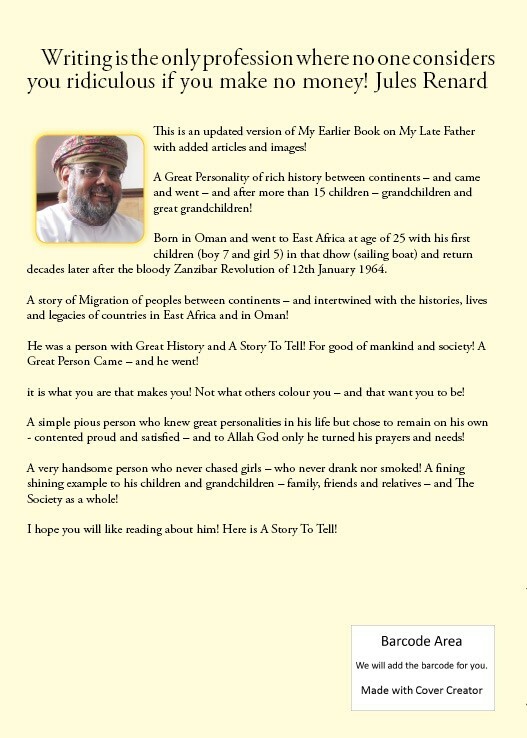 About My Late Father!, About My New Books! My Updated Manuscripts – Kindle and Amazon! Dafina – Hazina ya Ki Swahili! New Book! Looking For Sponsorship & Financial Assistance For My Books Translations! About My Life! My Autobiography! About My Life! My Autobiography! (New). About My Thirty Five Books! All About My Books – B & W! All My Books (23) to date! All My Books in Colour! All My Majid Al Suleimany Books! All My New Books Are Now in eBooks Kindle Amazon! All My New MAS Books! An Updated List of All My Books! Arabic – Behind The Wheel! Between Us Only! The Original! Books Accolades From Top VIPs! Books by Omani Authors and Writers! Choose The Size You Want! Free PDF Book To Download – About My Books! Full List of My Books! How I lost my job in Abu Dhabi UAE! In a Posting in Facebook by PDO – Petroleum Development Oman – About My Books! International Recognition of My Books! 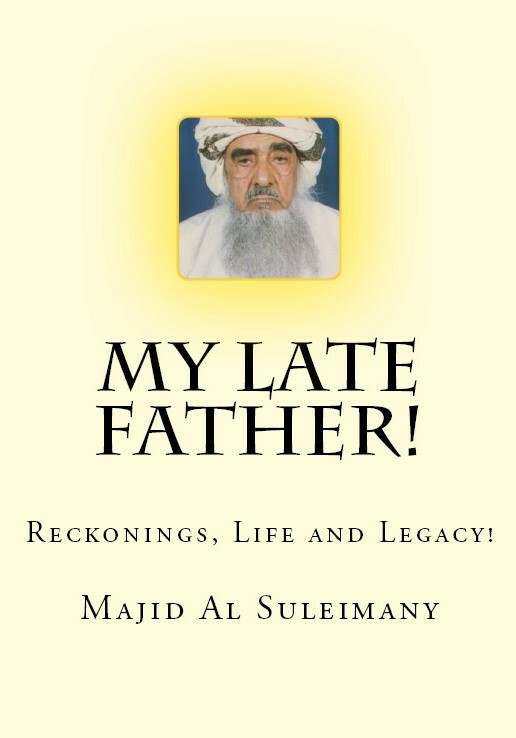 Majid Al Suleimany (MAS) Books! All About My Books! My Books now in Goodreads! My Contributions to The Nation! My Final Books To Write! My Life Story! The Sequel! My Majid Al Suleimany Books! Need Support For My Books Distribution to GCC! New Book – All About My Twenty Five Books! Novel Books by Omani Authors! Omani Author Books (21) Now in eBooks Kindle and Amazon! Omani Talents At Its Best! One Stop Centre on All My Books! PDF Versions of Road Safety Books For Sale! Please Support us Omani Authors! Psychology of Arab Management Thinking! Responses Received To My Request For My Books Distribution TO GCC! Speak The Truth Only Always! That Is The Way It Is Book! The Road Safety Videos – Books on Road Safety! The Sequel! Between Us Only! There Is No Money In Books! Top Accolades From Top VIPS! Will Now Stop Writing Anymore! New Novel Books by Ali Al Tobi (PDO)! Dafina - Hazina ya Ki Swahili! New Book!